The Ceitec MU institute employs more than 200 researchers working in five research centres. 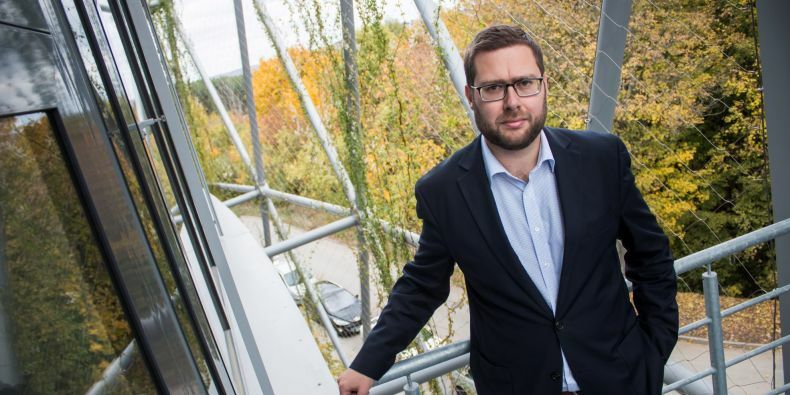 Jiří Nantl is the new director of Ceitec MU, a University Institute of Masaryk University, which is part of the Ceitec – Central European Institute of Technology consortium. 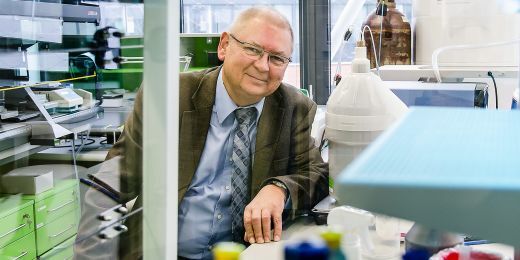 He takes the helm from January 2016, as the current director Jaroslav Koča is moving on to become the scientific director of the Ceitec consortium. 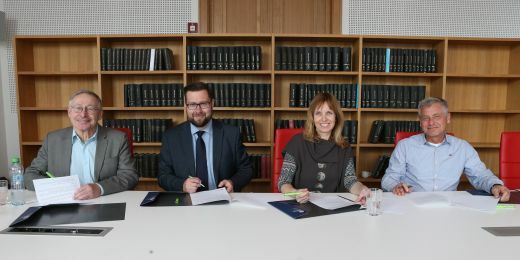 This multidisciplinary centre of scientific excellence was founded by Masaryk University in cooperation with three other Brno universities and two institutes of The Czech Academy of Sciences. The Ceitec MU institute employs more than 200 researchers working in five research centres and 32 research groups. Its research activities focus on structural biology, plant genomics and proteomics, molecular medicine, neuroscience, and nano- and microtechnology. “My job is to consolidate the position of Ceitec MU as an independent institute within the university, promote its internal integration, and support the development of a more refined strategic focus aligned with the most pressing societal challenges as well as other factors,” says Jiří Nantl. Nantl’s work history includes the offices of executive assistant to the rector at MU as well as director of the University Department and deputy minister at the Ministry of Education. 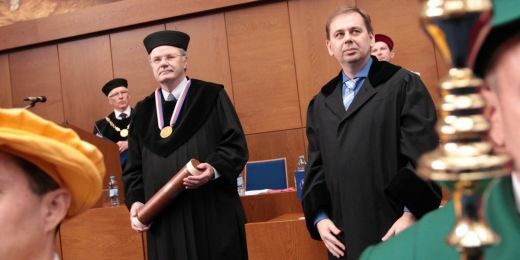 He played a key role in drafting the amendment to the Higher Education Act and developing the Czech education strategy until 2020. As the director of the institute, he will also use the experience from his previous position as the Ceitec consortium director of operations, which he held from 2013.